So while perusing the internet for tattoo ideas (for my next or should I say, my second tattoo) I came across so many wonderful pieces of artwork permanently inked onto the skin. I am amazed by some with their detail and others with their vivid colors. 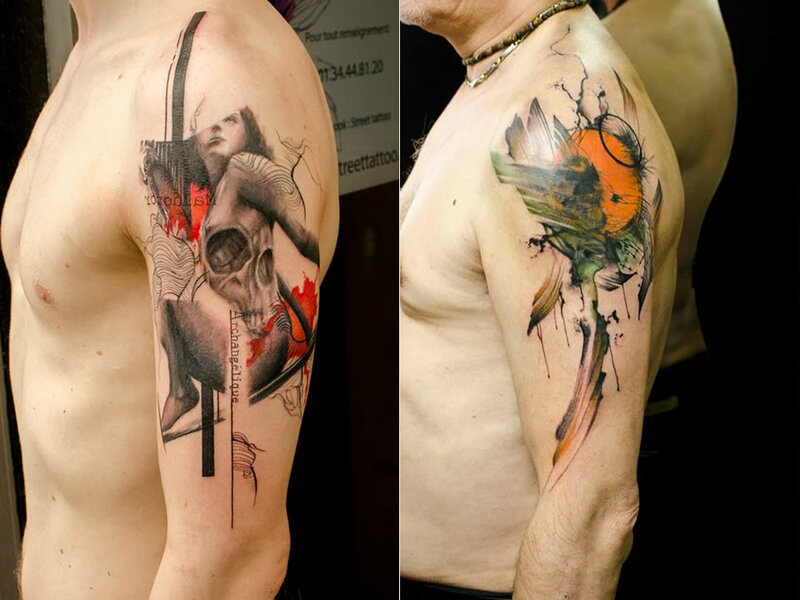 Being an artist myself, I appreciate the precision and detail of some tattoos out their. I am not a huge fan of the old school type artwork. Though amazing, not something I want added to my body. I really found some great artists that you all need to check out! 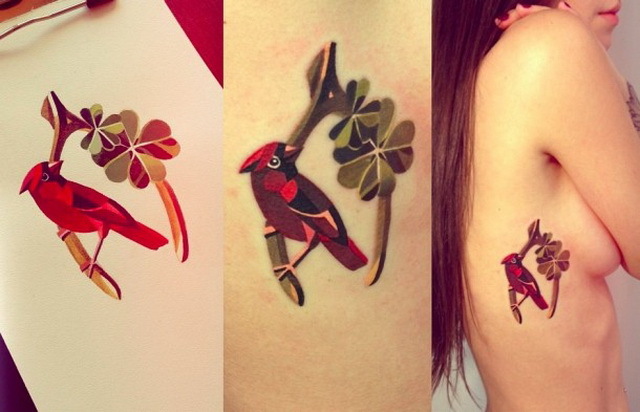 Then I found this style, Stencil and Watercolor Tattoos. Also crazy amazing! I like the combination of the text with the artwork.